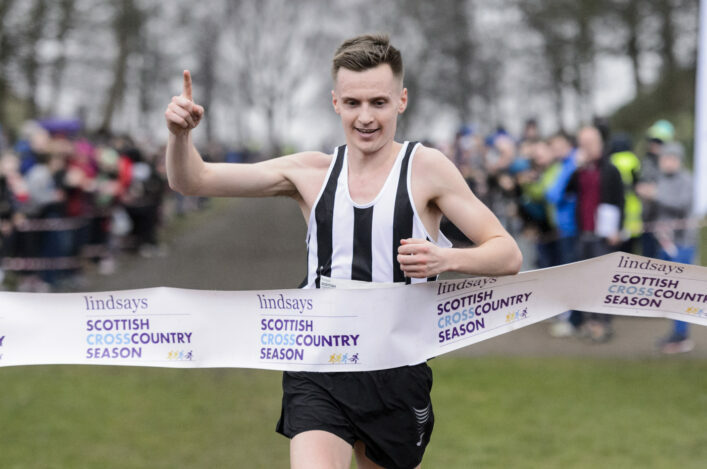 Scotland will send cross country teams to the Celtic Nations International in the New Year and selections have now been confirmed to the athletes. The date has been named as Sunday 18 January by Ireland, who are the host nation for the event this year, and the venue will be Dunboyne, County Meath. In all, 24 Scottish athletes have been selected for men’s and women’s teams across three age-groups – U17, U20 and U23. 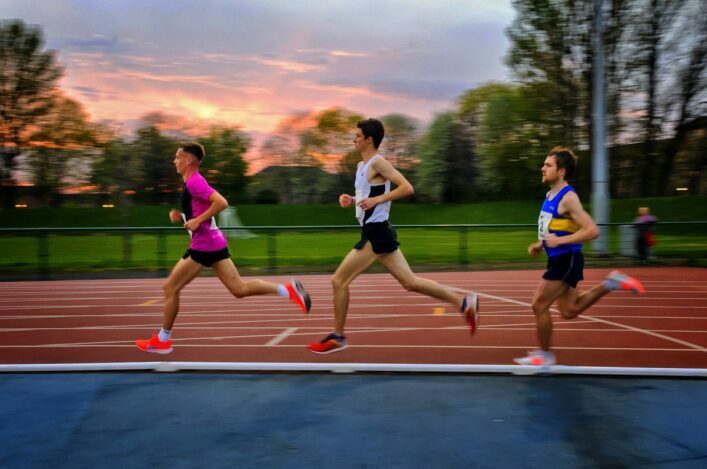 Teams of four are involved in each age group and we make it 13 different clubs are represented via the selections with Giffnock North AAC, Central AC, Edinburgh AC and Edinburgh University Hares and Hounds all very well represented. 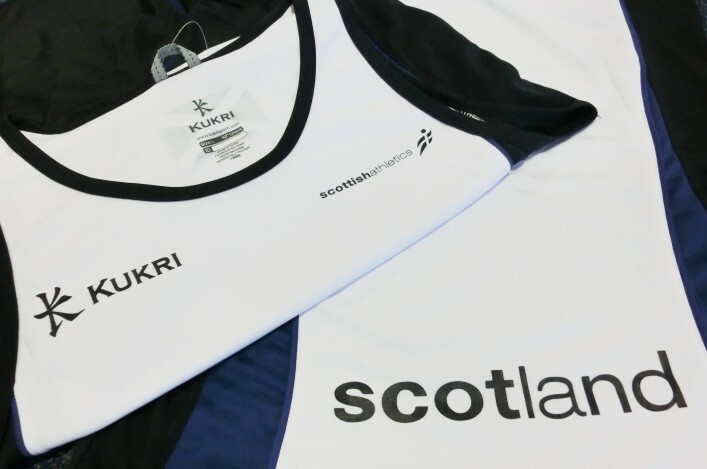 GB internationals Luke Traynor and Jonny Glen are involved and, given the way the age groups work for this event, there are Scotland vests for 14-year-olds at U17 level like Erin Wallace (Giffnock North) and Adam Scott (Fife). All at scottishathletics congratulates these athletes on being selected for Scotland and their families and coaches. It is always an honour to wear a Scotland vest and hopefully there will be many good performances in Ireland. Luke Traynor (Giffnock North), Cameron Milne (Central AC), Michael Ferguson (Aberdeen), Max McNeill (Lothian RC). Jonathan Glen (Inverclyde AAC), Euan Gillham (Kilbarchan), Connor MacLean (Stornoway RAC), Aidan Thompson (Central AC). Joe Arthur (Edinburgh), Jamie MacKinnon (VP-Glasgow), Adam Scott (Fife AC) Oliver Watson-Sweeney (Giffnock North). Stephie Pennycook (Edinburgh Uni), Rachael Dunn (Edinburgh), Mhairi MacLennan (Edinburgh Uni), Louise Mercer (Edinburgh Uni). Kathryn Gillespie (Central AC), Catriona Graves (Garscube Harriers), Eve Mackinnon (Ronhill Cambuslang), Gillian Black (VP-Glasgow). U17 Women (99, 2000): Laura Stark (Kilbarchan), Erin Wallace (Giffnock North), Eloise Walker (Edinburgh), Nikki Miller (Giffnock North). Scotland take on Ireland, Wales and Northern Ireland in the event and last year it was in Antrim, coinciding with the (then) British XC Challenge event. 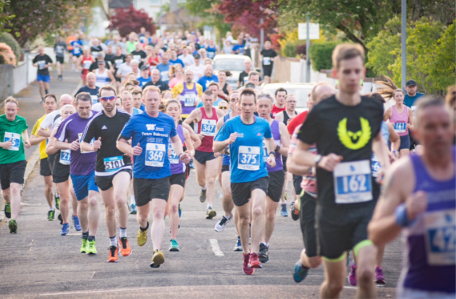 In 2015, it follows on a week after the International races and Scottish Inter-District races at the Edinburgh Cross Country.